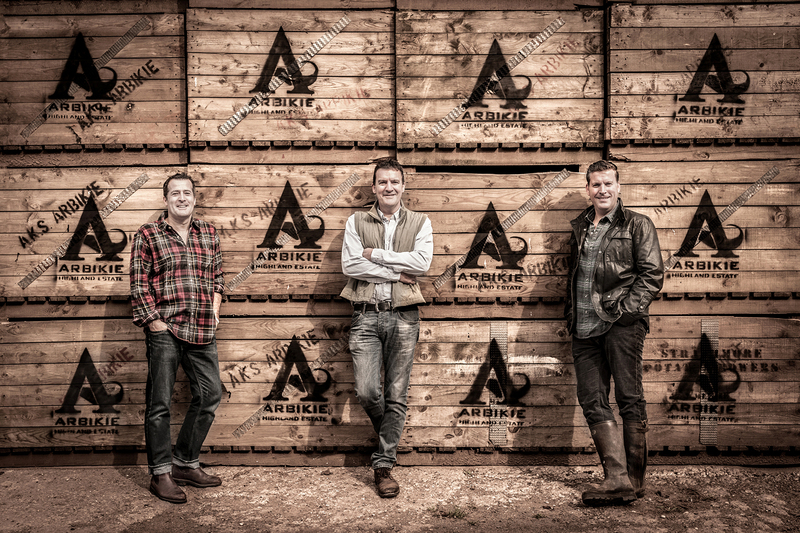 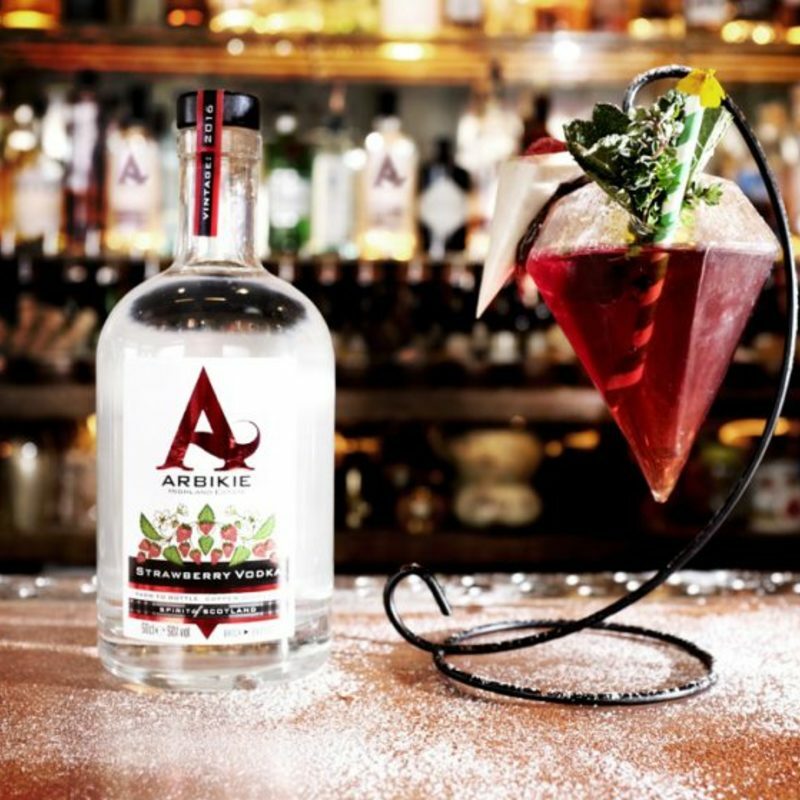 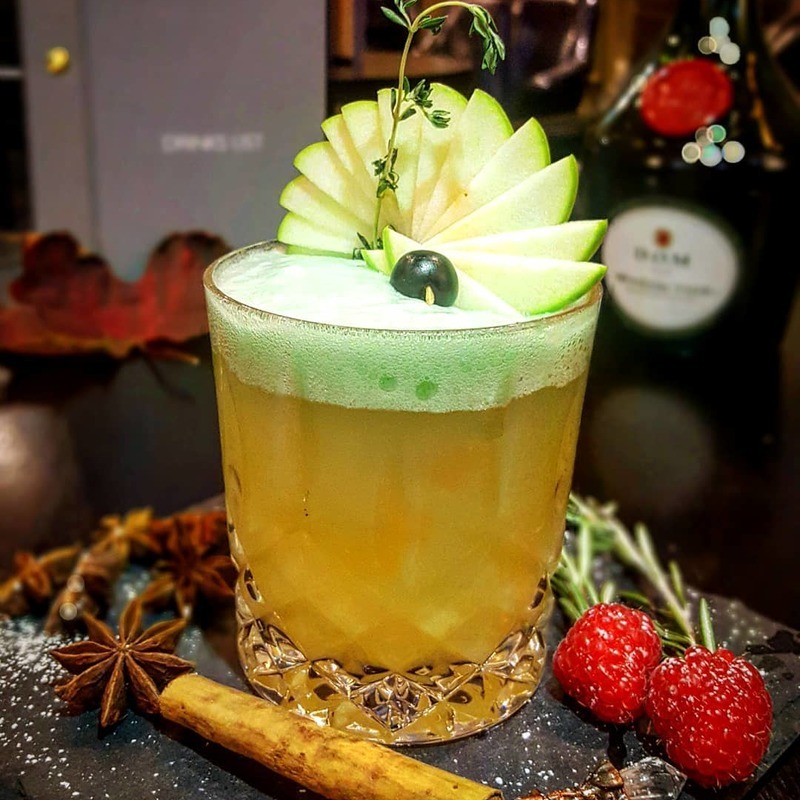 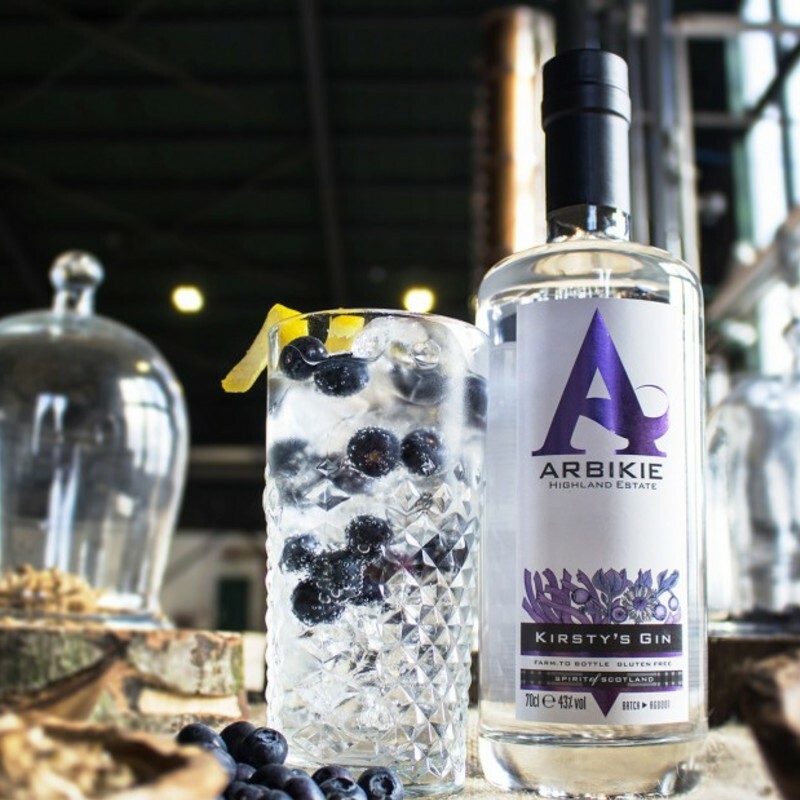 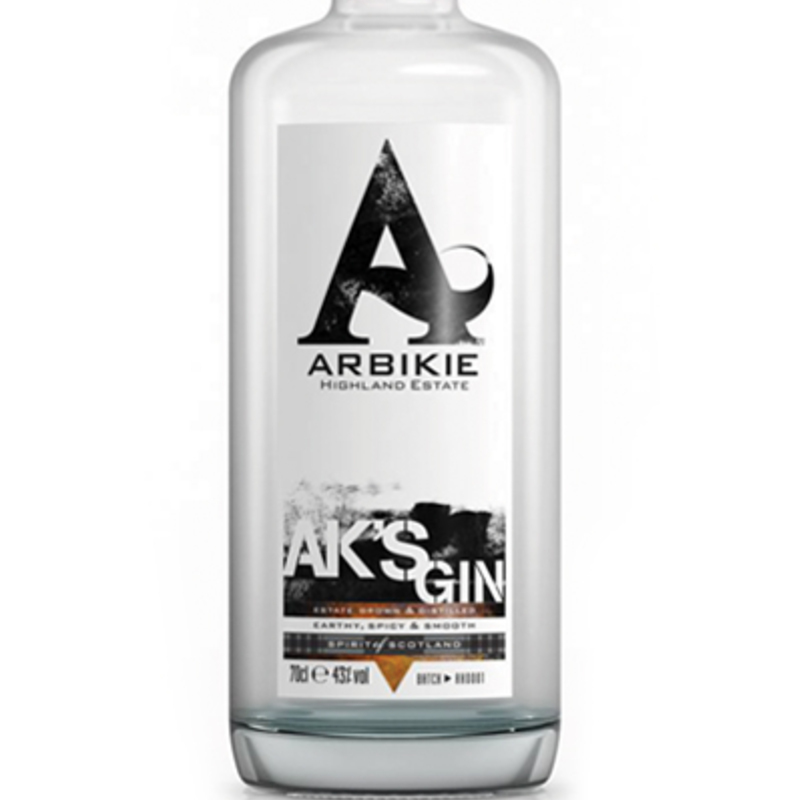 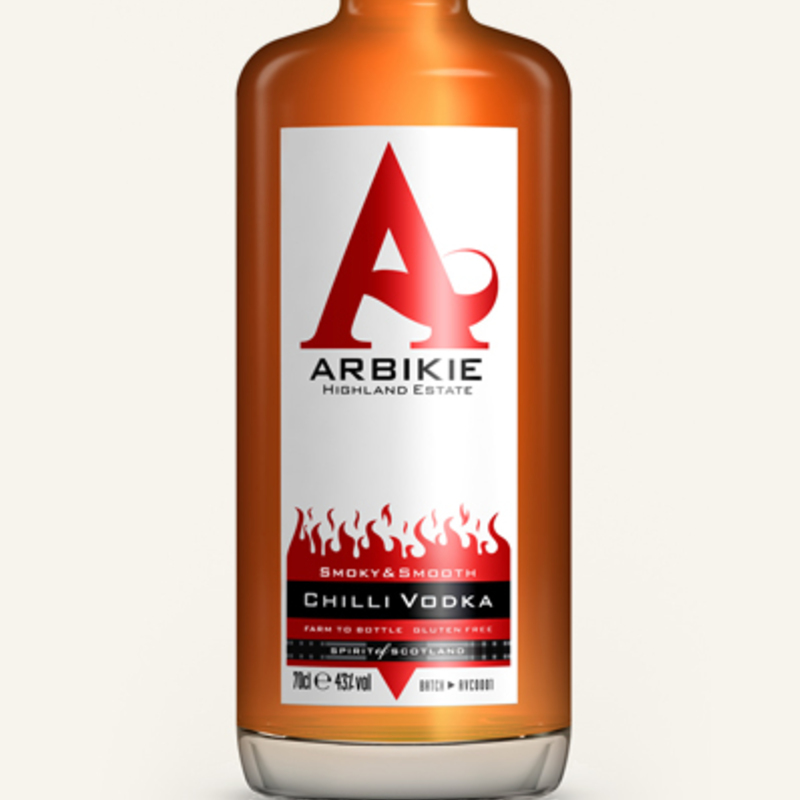 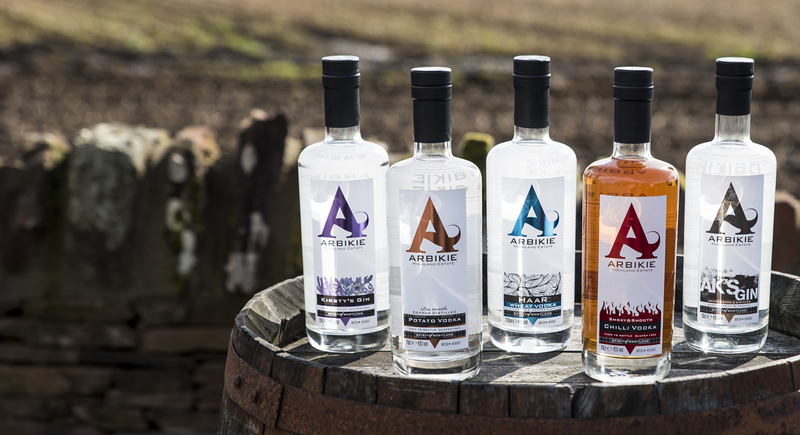 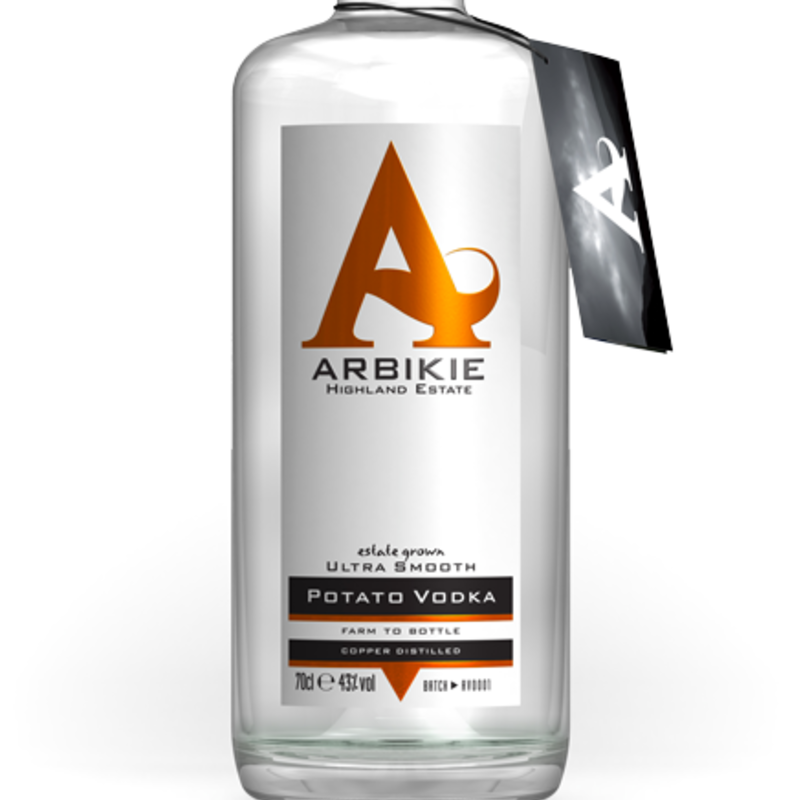 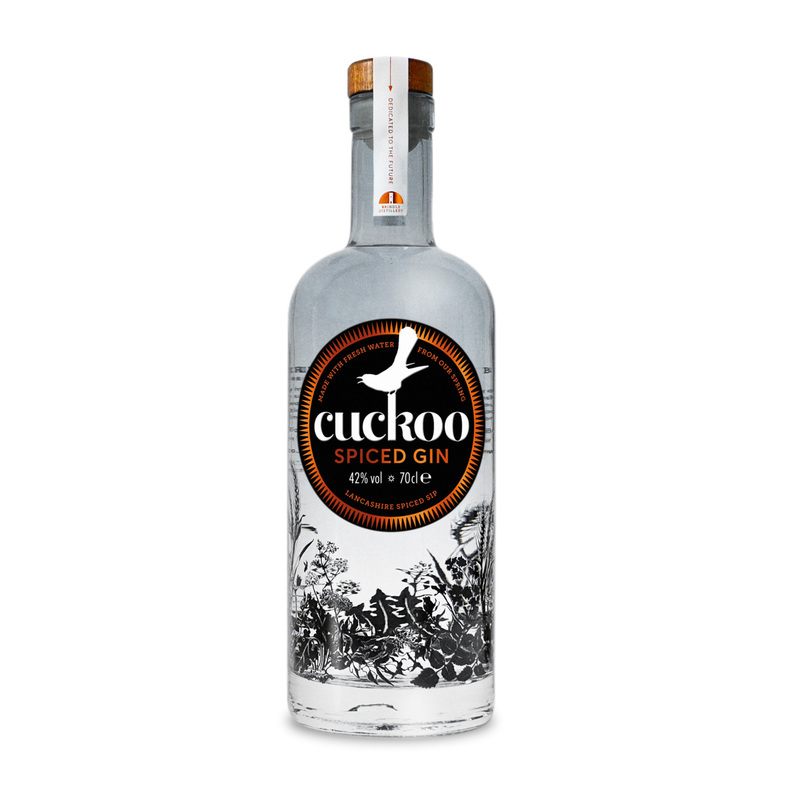 Distilled in Scotland on the Arbikie estate, using only their original field-to-bottle technique, this vodka is a product of nature and nurture. 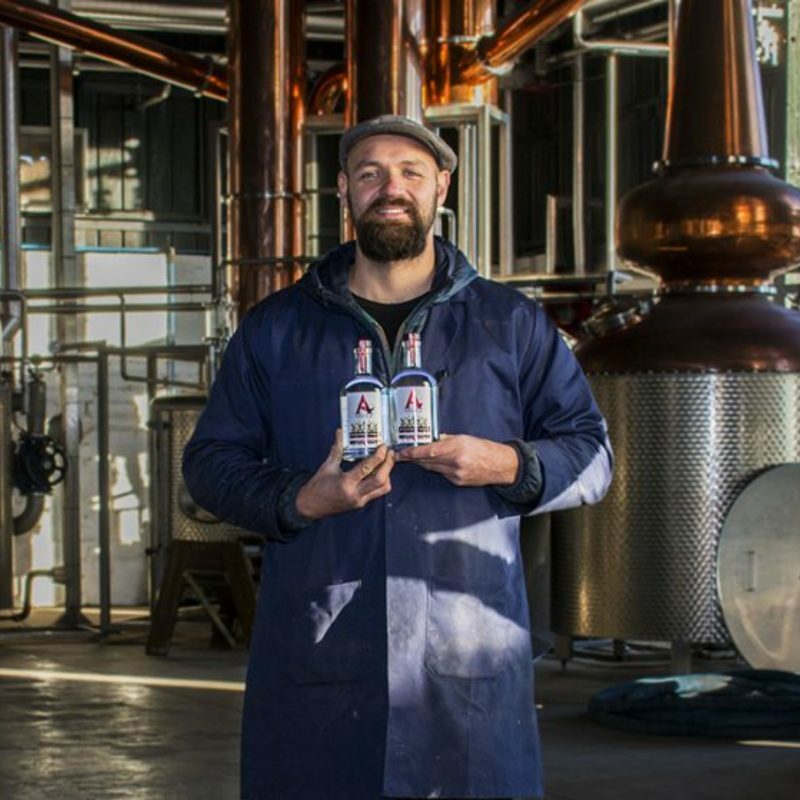 It has its own unique vintage because no two crops are ever the same. 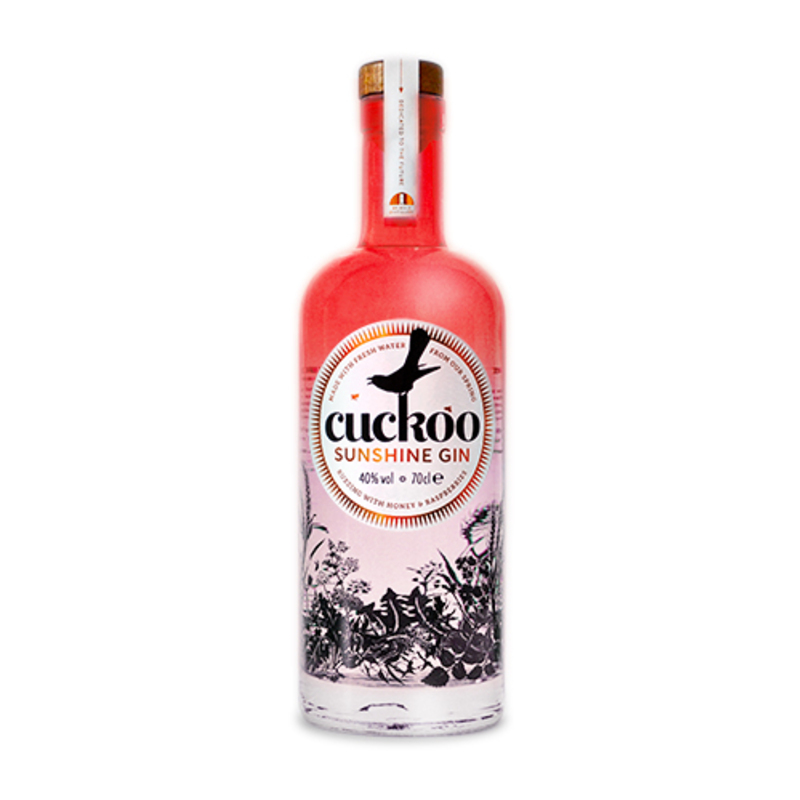 The fresh strawberries change subtly in flavour each year depending on the seasons' mix of soft Scottish summer sun and the temperamental east coast weather.